Use your card 20 times in a month, get 20% more rewards! 25000 bonus rewards points is good. more rewards if you use your card 20 times or more in a month. This is very good. There is no balance transfer fee for the card which is very unique feature. There is not any annual fee for the card. 15 months introductory period is good for the card. Rewards rate are not very attractive for consumers. There is a limit for 2x rewards with $6000 per year. You will not need to pay APR for first 15 months after you get the card. Introductory period is always very beneficial for consumers. Sometimes it effects expenditure of consumer more than rewards and cash backs. 15 months no APR is a good opportunity for consumers. 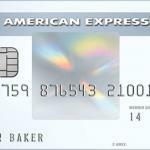 This is one of the key features of Amex EveryDay Credit Card. You will able to 20% rewards if you use card 20 times or more in a month. You will able to get 2x rewards for your supermarket purchases. There are 1x rewards for other purchase categories. 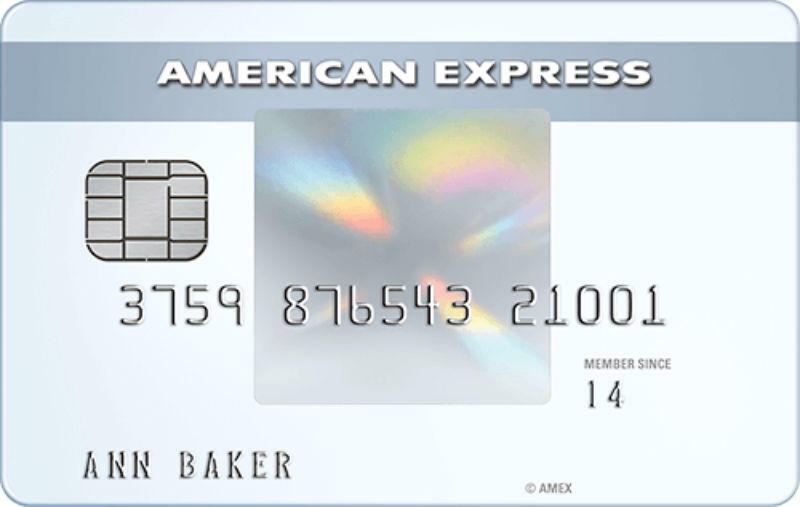 You are not going to pay any balance transfer fee with your card. If you are transferring your card balance very often, this option can be very beneficial for you. $0 balance transfer fee cards are not very common. There is no annual fee with the card. So you won’t spend extra for the card and this is very good. We generally recommend cards with low or no annual fee since it can affect consumer profit directly. $0 balance transfer fee is an awesome opportunity for consumers who are tranferring their balances very often. Rewards rate is not very attractive but when you look at the profits of the card at general, it is very reasonable. Use your card more than 20 times in a month, earn 20% more rewards. You can write a review for this card with filling the form below.